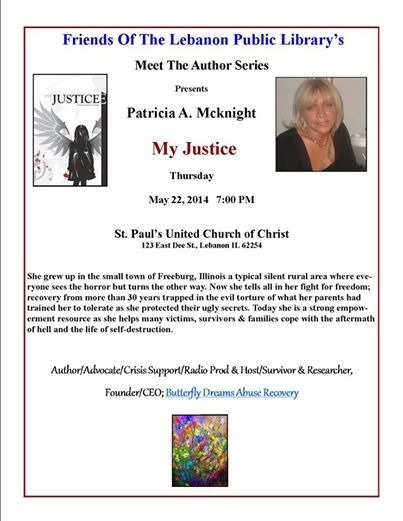 Butterfly Dreams Abuse Recovery, a local not for profit victims assistance organization founded by Author/Advocate, Patricia A. McKnight of Breese, Illinois in Nov 2012. We are very excited to share our Owner/CEO Patricia ‘Trish’ McKnight was extremely honored yesterday, May 13th, when she and two of our governments finest in FBI Victims Services met at PJ’s Diner to discuss the partnership being built to enhance our direct community services for victims of all types of crime. They also discussed the amazing nomination for ‘Trish’ to both attend & speak at the FBI Citizens Academy for enhanced focused training on Victims Services for ALL types of crime. 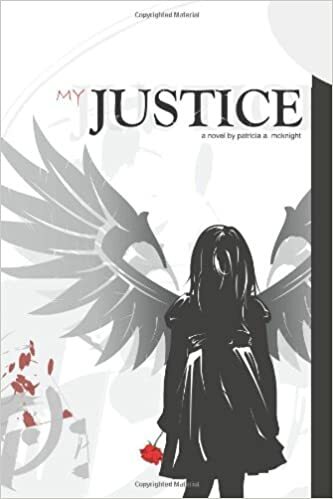 ‘Trish’ is a local author who first shared her story in the memoir, ‘My Justice’. This story was first shared by Vicky Albers in the September 2011 issue of Breese Journal. Her story is horrifying in acts of abuse, violence, child trafficking, sever neglect and more. Not only has ‘Trish’ been working tirelessly building her more well known Butterfly Dreams Talk Radio which focuses on education, prevention, and awareness of all victims rights; she focuses the work of Butterfly Dreams Abuse Recovery, not for profit organization in connecting resources across the country to aid in services for specialized information & assistance regarding child abuse, family/relationship violence, and human trafficking of all those held against their will or by coercion. Yesterday ‘Trish’ met with Special Agent Brad Ware & Victims Specialist Amie Lohman about the new partnership building with our government’s FBI Victims Services and sharing what they are providing/developing across the country to better assist with all services for victims. It was just this past April 12th that ‘Trish’ was keynote speaker at the Hoyelton Ministries, Rescue & Restore National Crime Victims Rights Week 2014 Event held at Shrine of Our Lady of the Snows, where there was also a fabulous 5k Night Glow Run in tribute of what is so commonly overlooked, our rights to personal support and guidance of our cases as given in our Victims Rights. Moving forward ‘Trish’ and our local Boy Scout Troop #225, are still pushing hard for your recycled old phones. Remember our scouts donate these phones to provide a continuous circle of Emergency 911 Cell Phones for every person ages 5 & above. If you or someone you know is in need of a phone, please contact either Chief Bob Fix, Scout Leader Alan Menietti, or direct to speak with ‘Trish’ you can online. 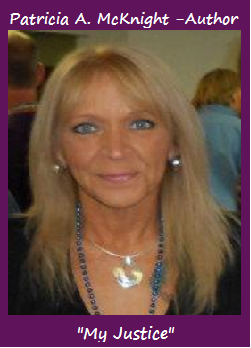 Please visit the website at www.butterflydreamsabuserecovery.com to find out more about ‘Trish’ her history and her learned knowledge today in victims services for recovery & rebuilding life after trauma. You are also invited to listen in to her weekly web based radio broadcast via the link www.blogtalkradio.com/butterflydreamstalkradio. ‘Trish’ is active online through Facebook, Twitter, Google+, Linkedin and more.